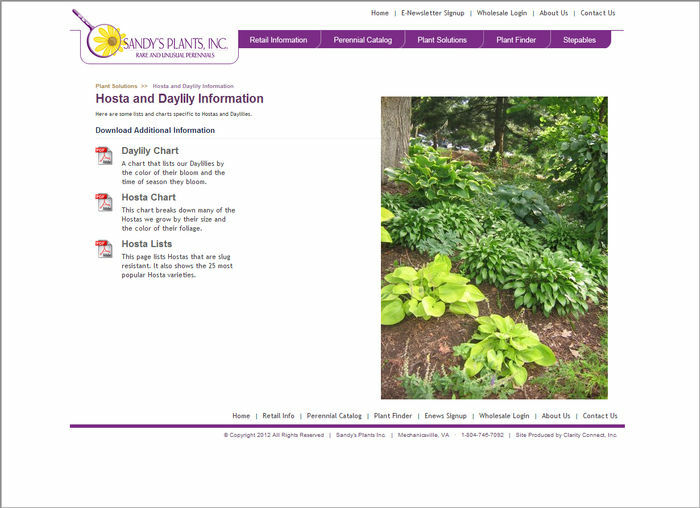 Sandy's Plants grows container perennials, herbs, STEPABLES®, groundcovers and ornamental grasses. 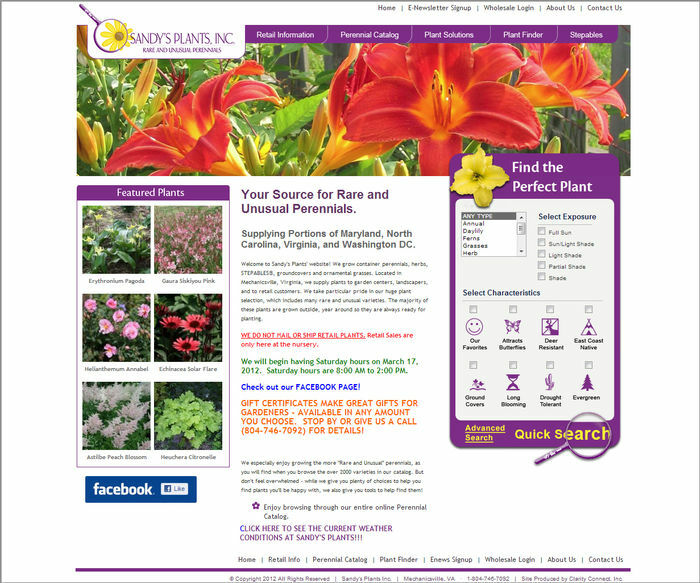 Located in Mechanicsville, Virginia, they supply plants to garden centers, landscapers, and to retail customers. 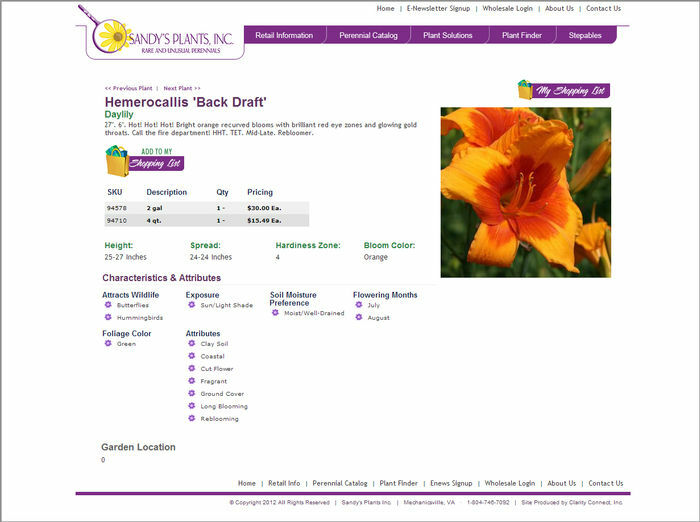 They take particular pride in their huge plant selection, which includes many rare and unusual varieties. The majority of these plants are grown outside, year around so they are always ready for planting.